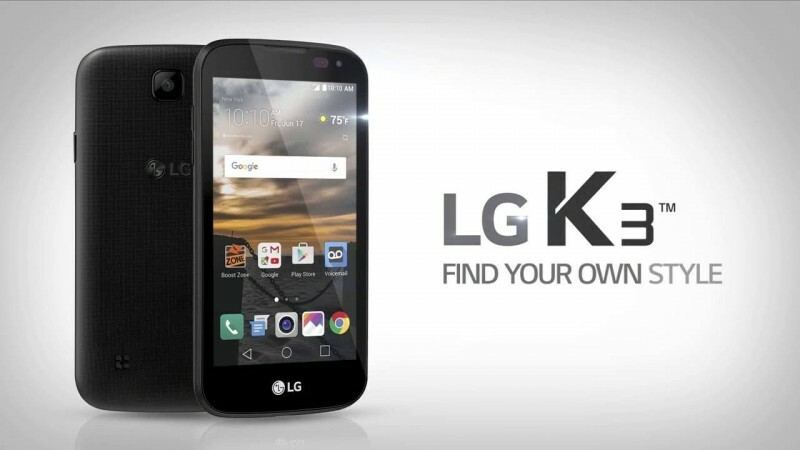 LG K3 2017 is a brand new mobile phone in Pakistan. 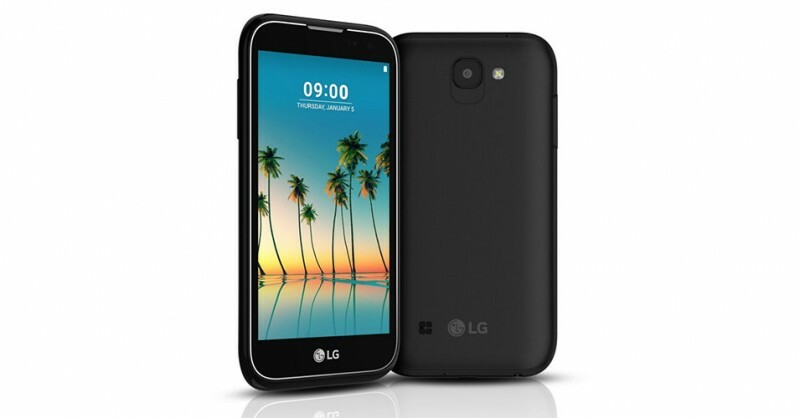 It has 5 megapixels primary camera with 4.5 inches IPS LCD Capacitive touchscreen. 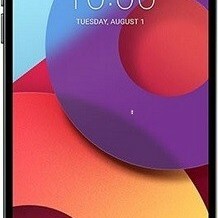 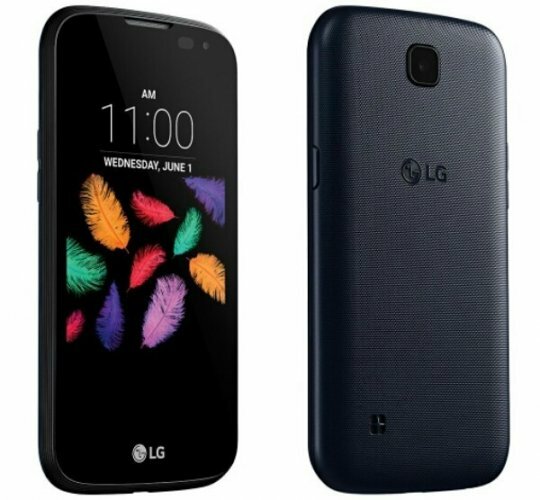 The price of LG K3 2017 in Pakistan is 6,000 Rs. 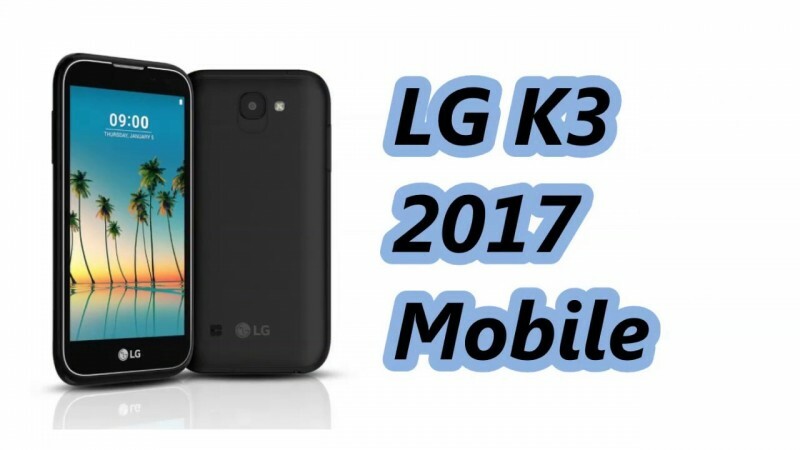 You can find the complete specs, features, photos and unboxing videos of LG K3 2017 here. 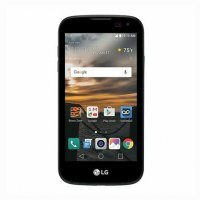 You can also find the public opinion and buyer reviews of LG K3 2017 here.